Are you looking for the best phones under 30000? If yes, you are at right spot. There are a huge number of latest smartphones available today. Some of the phones are really expensive while some are available in the budget price range. 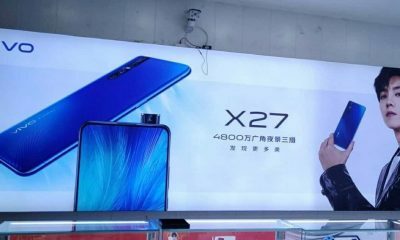 To choose the best phone under 30000, just keep reading this article. Also, all of these mobile phones have fingerprint sensors and 3GB+ RAM. The phones are 4G VoLTE/LTE compatible and provide decent performance while playing games or browsing. The Honor View 10 gets the first position on our list as it is the best smartphone under Rs 30,000. The device comes with a 5.99-inch FHD display and is operated by the latest Android Oreo OS. It’s powered by dual 2.36GHz + 1.8GHz Huawei Kirin 970 (AI) octa-core processor. It comes with 6GB RAM and 128GB ROM. It packs 20MP + 16MP dual rear cameras and a 13MP front camera. This phone works with a battery of 3750 mAh and also has a fingerprint sensor at the front. 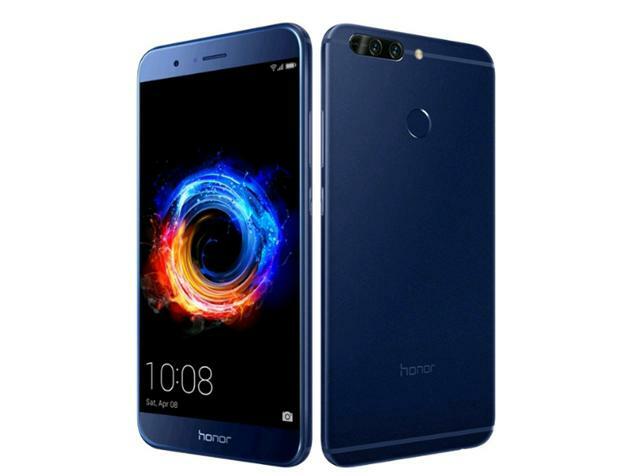 Honor 8 Pro is another phone that comes with highly appreciable features and priced at Rs 29,999 on Amazon India. It comes with a 5.7-inch display along with Android Nougat operating system. It is powered by the Kirin 960 octa-core processor. The storage features are 6GB of RAM and 128GB of ROM. It has dual 12MP+12MP primary cameras and an 8MP front camera. It works by a 4000 mAh battery and keeps a fingerprint sensor at back. 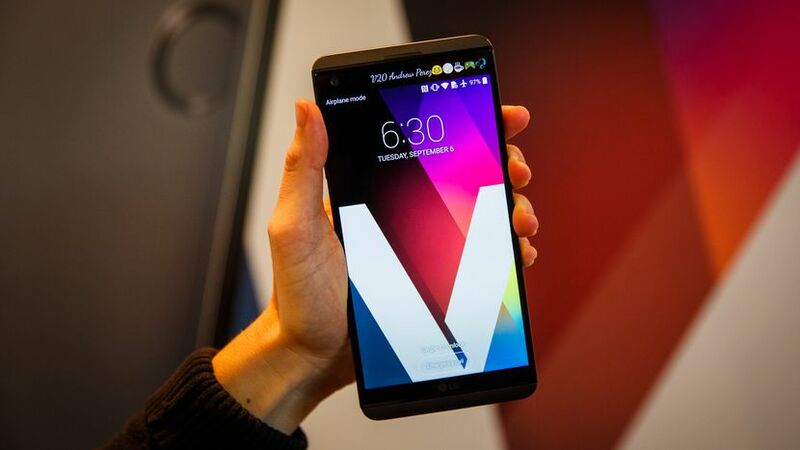 LG V20 has a 5.7-inch QHD display and has Android Nougat OS. It runs on Qualcomm Snapdragon 820 quad-core processor. The phone comes with 4GB RAM and 64GB ROM. It has 16MP+8MP dual rear cameras and 5MP front camera. It has a 3200 mAh battery and a fingerprint sensor at the rear. There’s no doubt that LG V20 is an impressive smartphone. Moto X4 is another best phone under 30,000. It has a 5.2 inch Full HD display and comes with Android Nougat OS which is upgradable to Oreo. 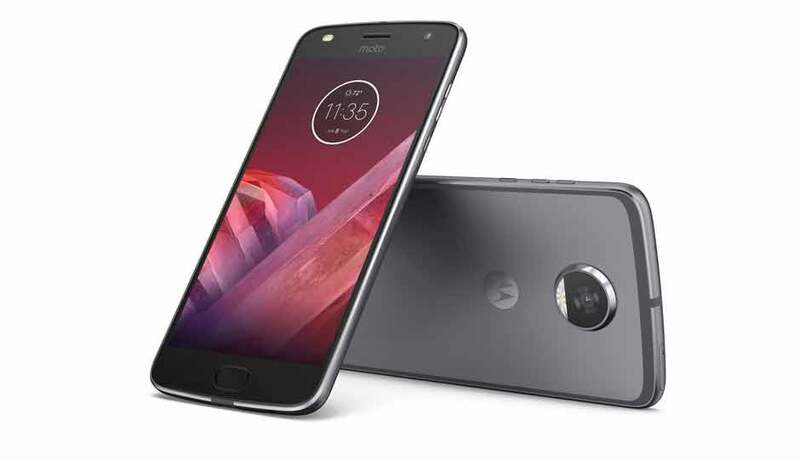 Moto X4 runs on Qualcomm Snapdragon 630 octa-core processor and has 4GB RAM and 64GB ROM. The handset comes with 12MP+8MP dual rear cameras and a 16MP front camera. 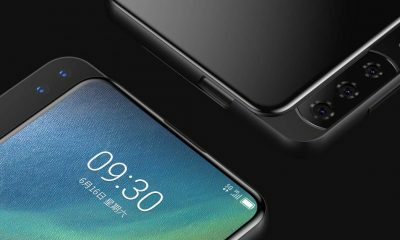 It has a 3000 mAh battery and a fingerprint sensor under its display. 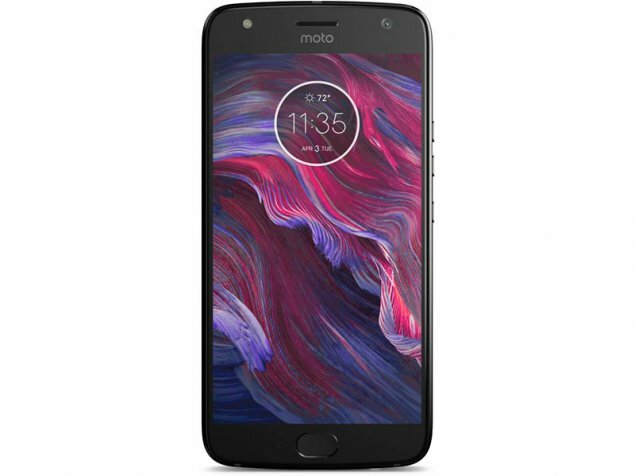 Moto X4 is a true flagship phone priced under Rs 30,000 in India. 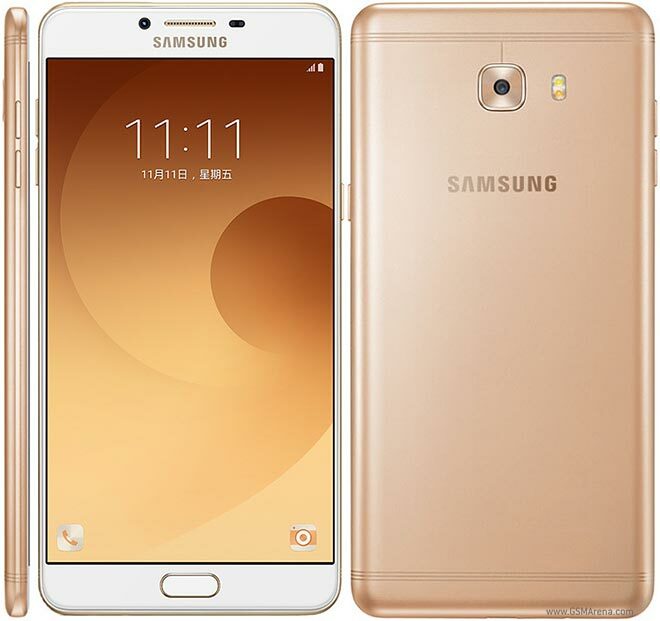 Samsung Galaxy C9 Pro comes with a 6 inch Super AMOLED display and operates Android Marshmallow OS. It is powered by Qualcomm Snapdragon 635 octa-core processor. The Galaxy C9 Pro has 6GB RAM and 64GB ROM. 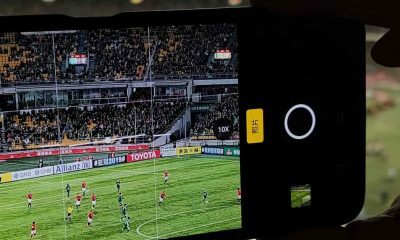 It has a 16MP primary camera at rear and a 16MP camera in front. 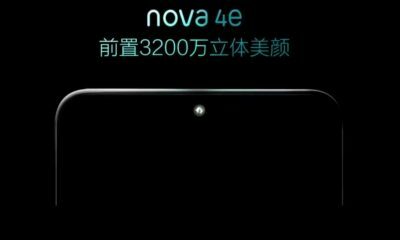 It has a long working 4000 mAh battery and also a fingerprint sensor at front. Moto Z2 Play has a 5.5 inch Full HD display and comes with Android Nougat OS. It runs by Qualcomm Snapdragon 626 octa-core processor. It has 4GB RAM and 64GB ROM. The phone packs a 12MP rear camera and a 5MP front-facing camera. It comes with a 3000 mAh battery and has a fingerprint sensor under its display. 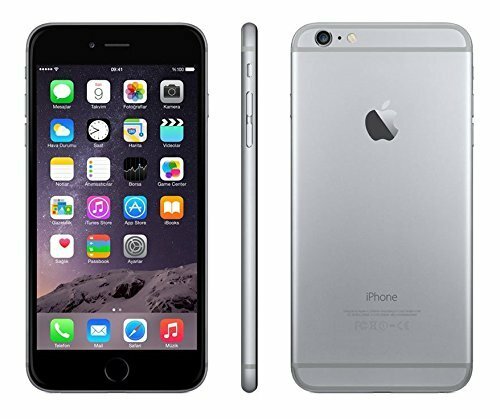 Apple iPhone 6 secures a position in the top phones. It has a 4.7 inch HD display and the OS is iOS 8 which is upgradable to iOS 10. It’s powered by A8 chip64-bitt architecture processor. It comes with 1GB RAM and 32GB ROM but doesn’t doubt as it’s Apple’s storage. The device has 8MP primary and 1.2MP front camera. It comes with 1810 mAh battery. 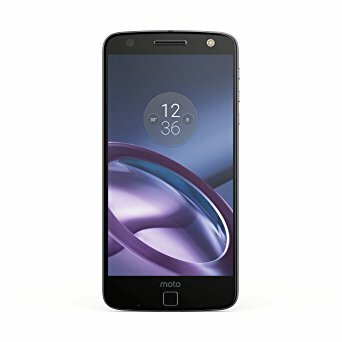 Another Moto mobile! Moto Z comes with a 5.5 inch Quad HD display and has Android Marshmallow OS. It runs by Qualcomm Snapdragon 820 quad-core processor and comes with 4GB RAM and 64GB ROM. The phone has a 13MP primary camera and a 5 MP front camera. It comes with a 2600 mAh battery and has a fingerprint sensor at the home button at front. 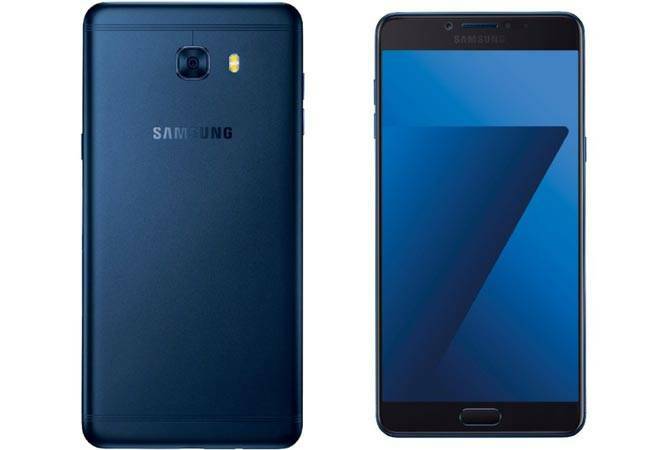 Samsung Galaxy C7 Pro comes with a 5.7-inch Full-HD Super AMOLED display. It is operated by Android Marshmallow OS and powered by Qualcomm Snapdragon 626 octa-core processor. 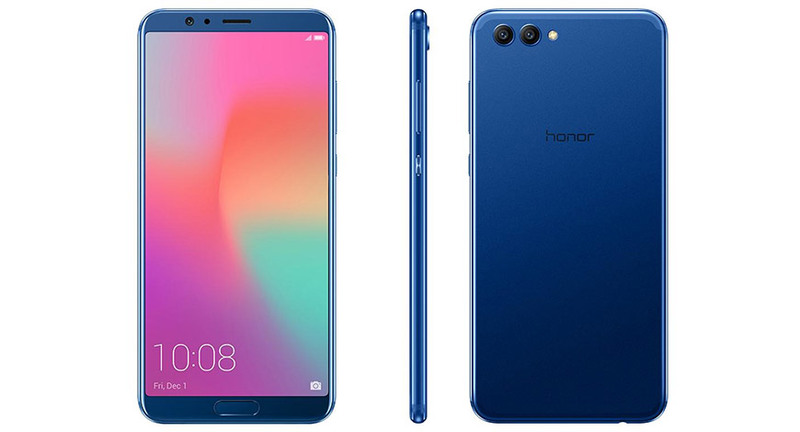 Its storage features are 4GB RAM and 64GB ROM. 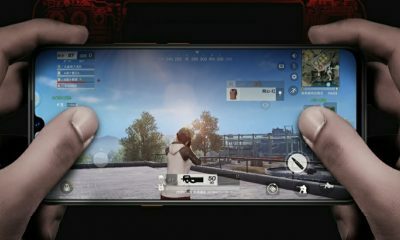 The phone has a 16MP rear and a 16MP front camera. It has a 3300 mAh battery and comes with a fingerprint sensor under its display. 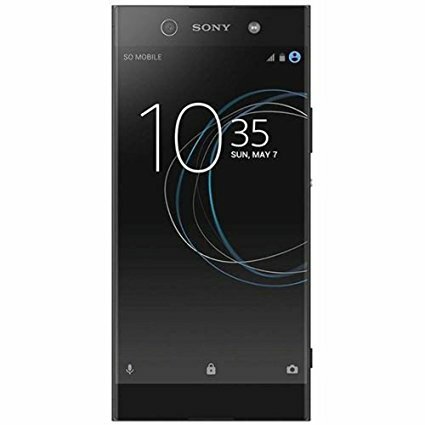 Sony Xperia XA1 Ultra has a 6 inch Full HD display and the Android Nougat operating system. It is powered by MediaTek MT6757 Helio P20 octa-core processor. The phone comes with 4GB RAM and 64GB of ROM. It has a 23MP rear camera and a 16MP front camera. The phone works with a battery of 2700 mAh. Q: Which is the best phone under Rs 30000? 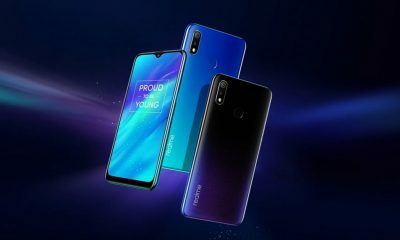 Answer: Honor View 10 is the best mobile phone at this price range. 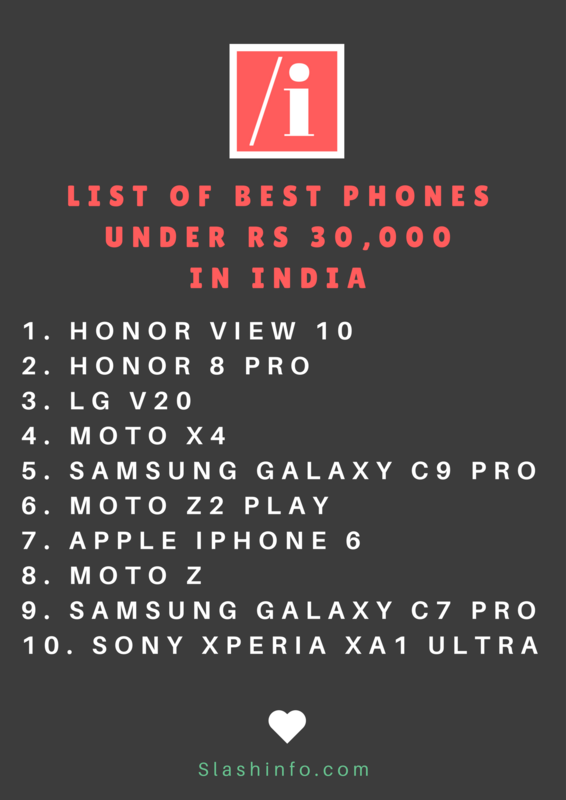 This was the list of best smartphones under Rs 30,000 in India. This list is very helpful for you. 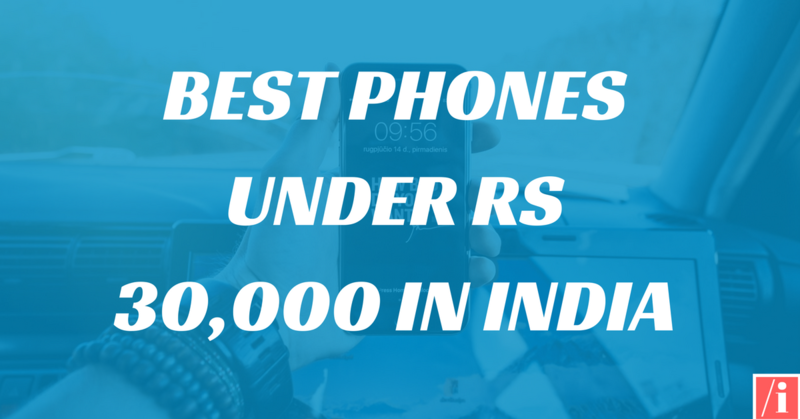 You can easily choose the best phone under Rs 30000 to buy. All these smartphones are available to buy on Amazon and Flipkart. Amazing! Its in fact awesome article, I have got much clear idea on the topic of from this post. THANKS. I am glad to hear this.